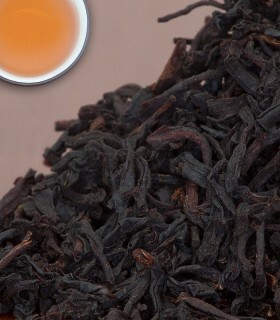 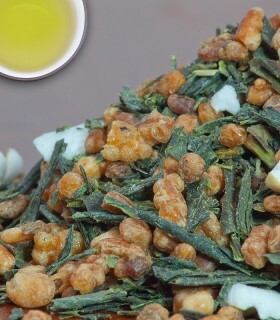 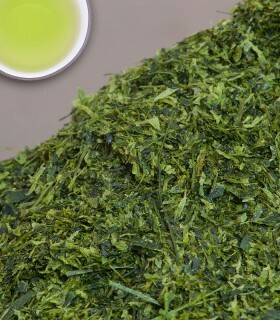 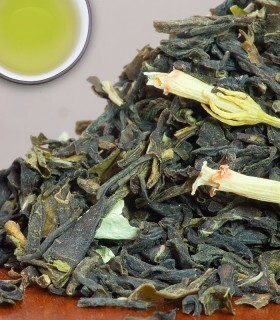 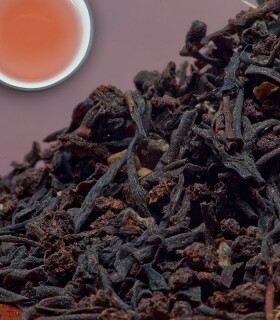 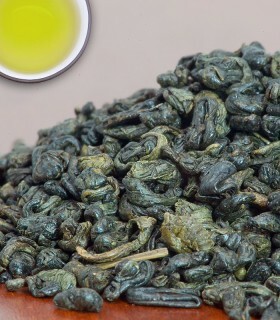 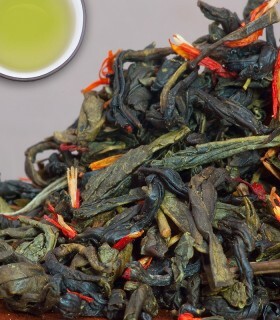 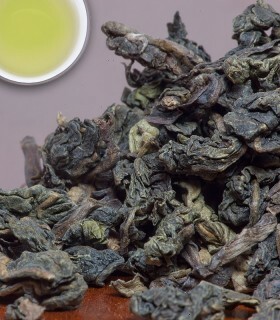 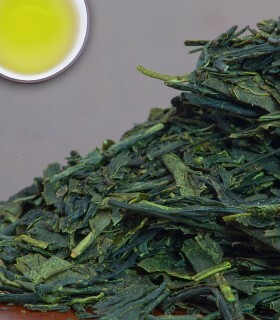 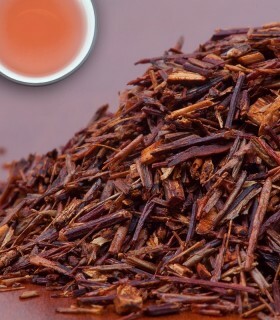 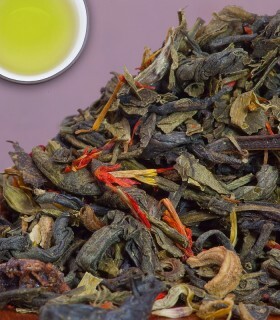 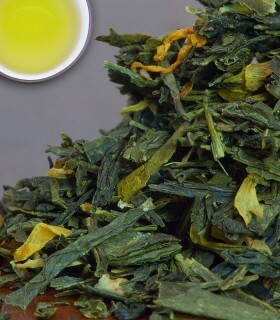 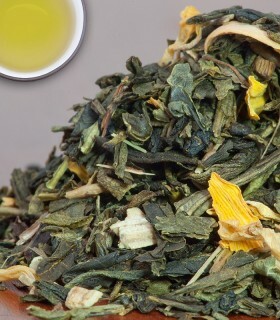 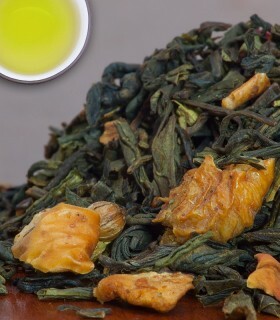 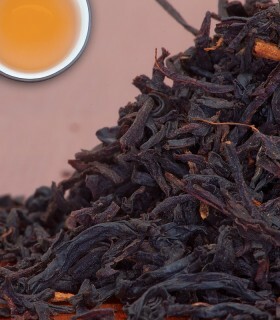 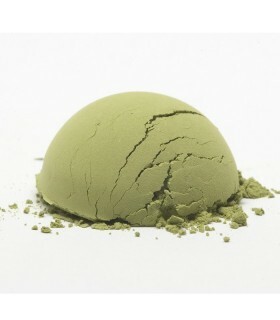 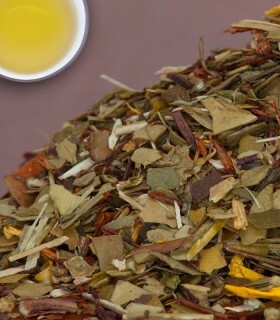 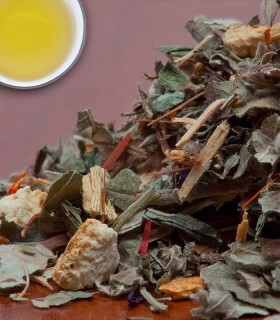 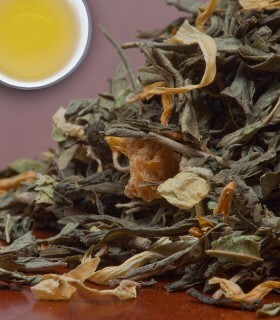 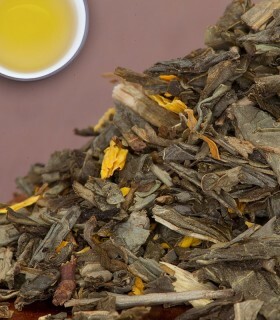 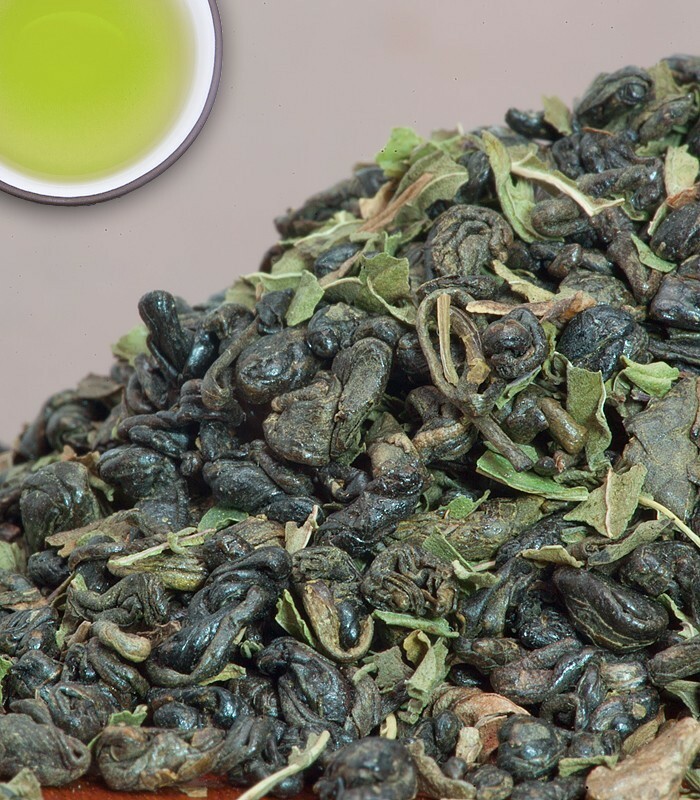 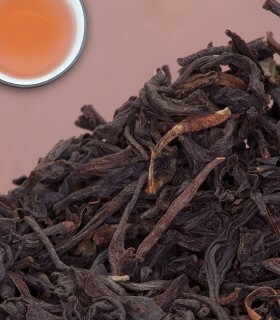 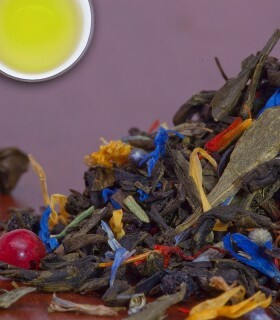 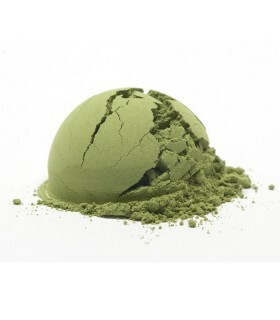 This traditional blend from Northern Africa features Gunpowder green tea, blended with mint leaves. 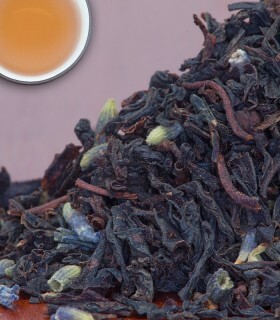 This combination has become very popular since the mint and the tea are refreshing and thirst quenching. 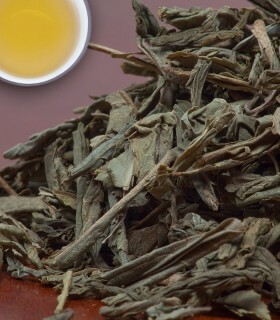 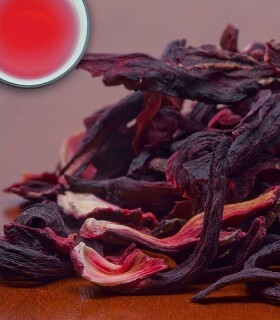 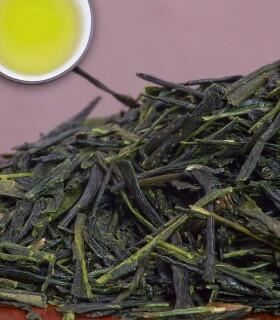 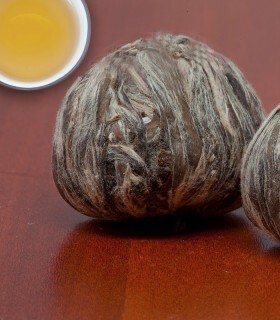 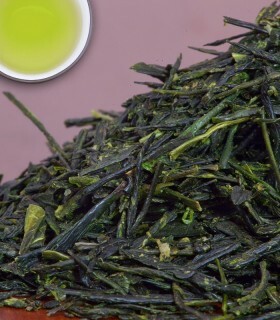 It is common to serve this tea with honey or sugar. 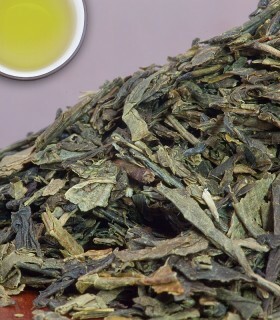 You can substitute the sugar with other types of sweetener, such as Stevia or Agave nectar. 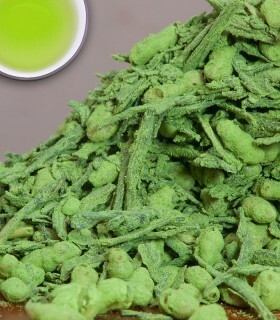 Can be served hot or cold.